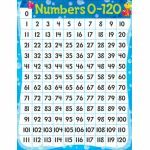 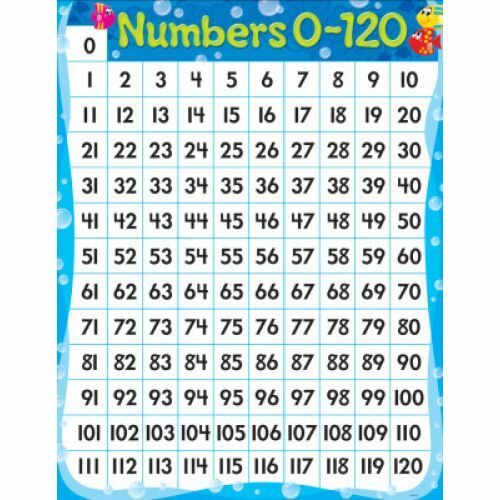 Capture children's interest with eye-catching charts that present learning in a big and colorful way. 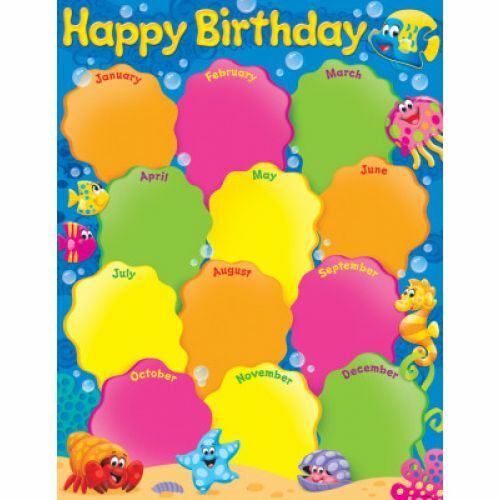 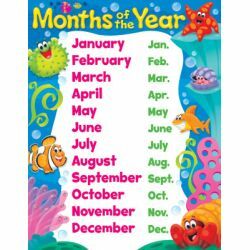 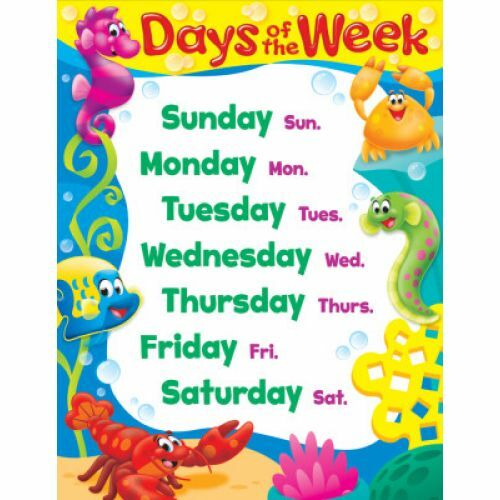 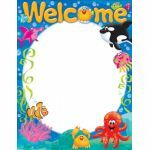 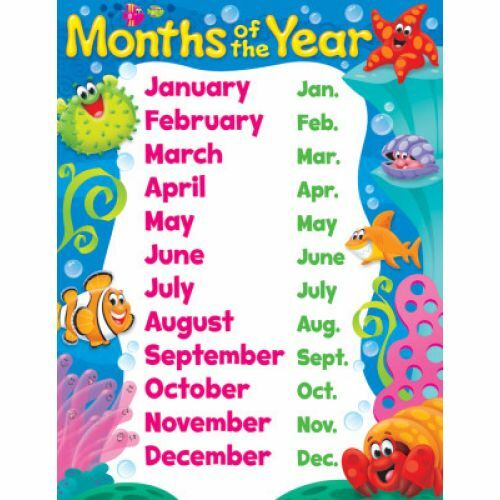 Five-chart pack for PreK-Grade 3 includes Sea Buddies™ themed charts: Welcome, Happy Birthday, Days of the Week, Months of the Year, and Numbers 0-120. 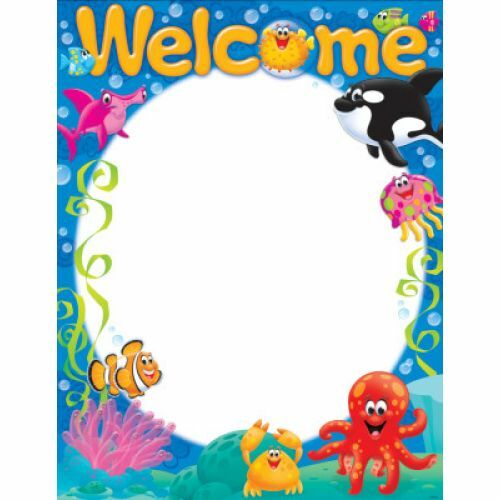 17" x 22" each, with activities and reproducibles on each chart back.